We have a hand-picked team, chosen for their compassionate nature and outstanding clinical skills . We aim to make your trip to the practice as pleasant, relaxed and comfortable as possible, and do our best to ensure that you are well supported during your course of treatment. At TLC we will explain to you all of your treatment options, assisting you in making the best possible choice for you. Sanjit graduated from the Royal London Hospital and joined Sunita at TLC Dental in 2001. Sanjit is a member of the British Academy of Cosmetic Dentistry, and has a vast experience in the careful replacement of mercury amalgam fillings in the manner outlined by the IAOMT. Sanjit enjoys treating nervous patients and is a Dental Phobia Certified dentist Click Here to verify. Sanjit has a passion for travel and has traveled extensively around world. He is interested in psychology, personal development and is currently learning Chinese. 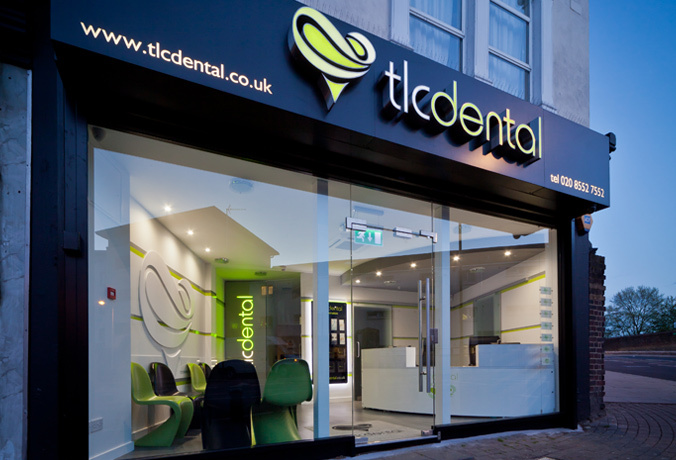 Dental in Plaistow, East London - Along with dentists in Plaistow, East London; Dr Sanjit Chaudhuri is interests in enjoys treating nervous patients at East London.